I want to show you a picture of what love looks like. It's a pie. 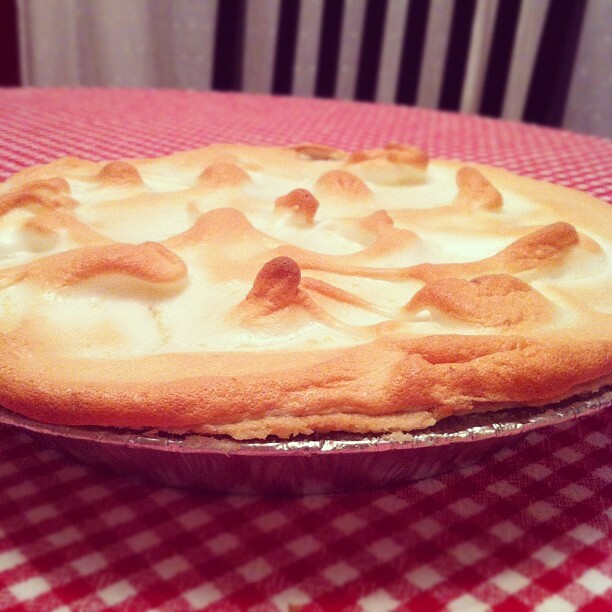 A lemon meringue pie. A beautiful, tart and tangy, mouthwatering pie with meringue so golden it looks like it's been kissed by the sun! My "perfectly lemony" lemon meringue pie has made me happy all day, and my friend's gesture is one that has warmed me to my toes. She is an example to me of selflessness and goodness. I believe she spent her precious time making a pie for me for one glorious reason: Because she wanted to. I may have one more slice before bedtime. 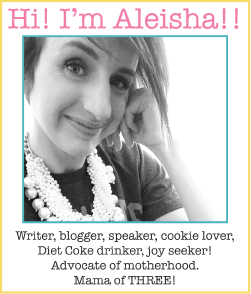 Oh Miss Aleisha! I'm glad it was a good pie! I was worried that yours might less custard when I cut into mine and it was a bit more runny than I'd like. I'm glad it's your favorite too so I can share! :) Love you tons. Thank goodness for good pie and even better friends! Have TWO more pieces before bed! Pie and a sweet and thoughtful friend is a wonderful combination!! That pie looks so good. It is one of my brother's favorites! Been thinking about you and missing you. I love you! Have a relaxing night! I would have eaten that whole pie right then and there. Looks soooo gooood! That is such a beautiful gesture and the pie sounds devine!! I do love me some Lemon Meringue Pie too!! Good friends are just the best thing ever !!! looks beautiful! I love lemon meringue pie too! !